Multitank truck body contains eight independent 155-gallon tanks that allow users to haul 920 gallons of diesel fuel with a Class 5 or 6 truck. The Multi-Tank Upfit body’s tanks are only connected when a common manifold is opened at the pumping station. The diesel pump and manifold system are contained in the rear utility box. The company says the trucks can be operated without a CDL or HAZMAT endorsement. The body is compatible with the Ford F550 chassis, but company says it will expand to more trucks. 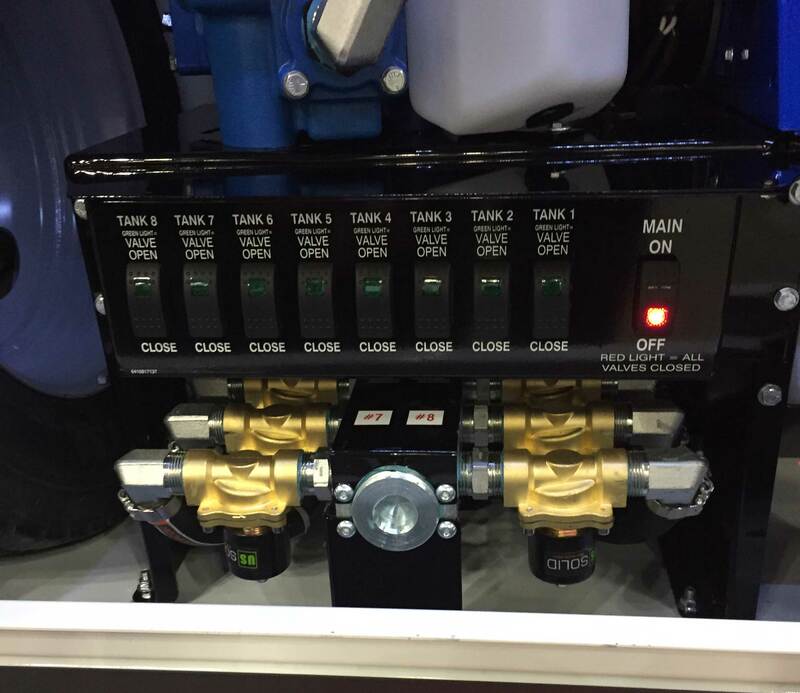 Options include a variety of meters for measuring, security, and tracking; numerous reel options and lengths: a 4-micron filter; and color schemes that match what is available with the Thunder Creek line of fuel and service trailers.